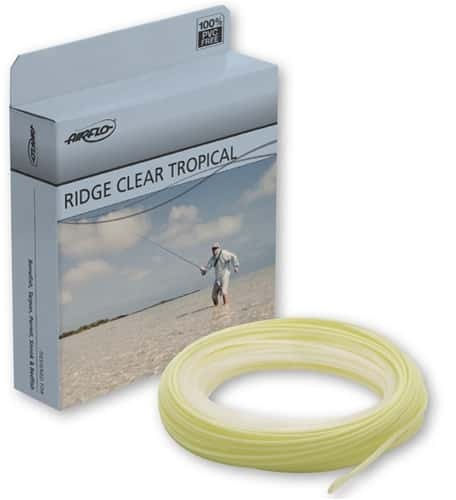 I recently bought an 11 and 12 weight lines to use for clear water tarpon fishing in Florida. The line itself is great; the ghost tip gives you an extra edge while fishing for tarpon that you need every advantage for to get the bite. It casts great too. The only downside to it is that it is prone to tangling while in the boat cockpit or stripping basket. Even after extensive use and stretching the line remains rather coiled and seemingly full of memory. Would still recommend to anyone serious about fooling weary fish - the ghost tip really helps.